The truth is that the popularity of roof racks have been growing steadily ever since the first one of them started being used. This is quite understandable, given the fact that they have quite a lot of different uses. From weekend trips to the lake for some kayaking or bicycling to professional and amateur sports enthusiasts carrying their equipment, roof racks are truly multi-functioning. It’s also important to note that those racks come with a range of different accessories. If you are looking for useful roof rack accessories, you’ve stumbled upon the right place. Here are some of the most popular ones. If your roof rack is designated to carry certain materials and elements such as pipes, for instance, a conduit box can provide you with quite a lot of value. This is something which is specifically designated to keep and protect your pipes in a very safe manner. This is going to ensure that everything is handled as per the highest standards and that your pipes are not damaged in any ways. If you struggle with loading everything you need on the roof rack, you most definitely need a roller extension. This is going to help you extend the roof rack right at the back. The main designation of this accessory is to help you load easily from the back of the vehicle. This is another very convenient solution which is geared towards those of you who use their roof racks to carry a lot of tools, including ladders. 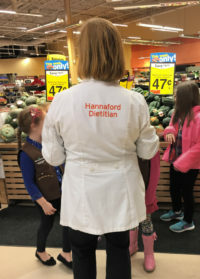 Loading a heavy and tall ladder could be a serious burden and a physical challenge. Thanks to the ladder tilt accessory, you are going to be able to load your ladder and carry it conveniently, sparing your back as well as a lot of your time. This is something that every roof rack owner should consider. It is a robust as well as a functional accessory which is specifically geared to preventing any load from moving freely. It’s going to keep the load right at one place and it is going to prevent it from further sliding. This is something to consider. This is pretty much an additional truck on top of your car. There are different types of luggage carriers and the most contemporary ones are water-resistant, lightweight and highly durable. This is something which is going to ensure that you never run out of space for your longer vacations. 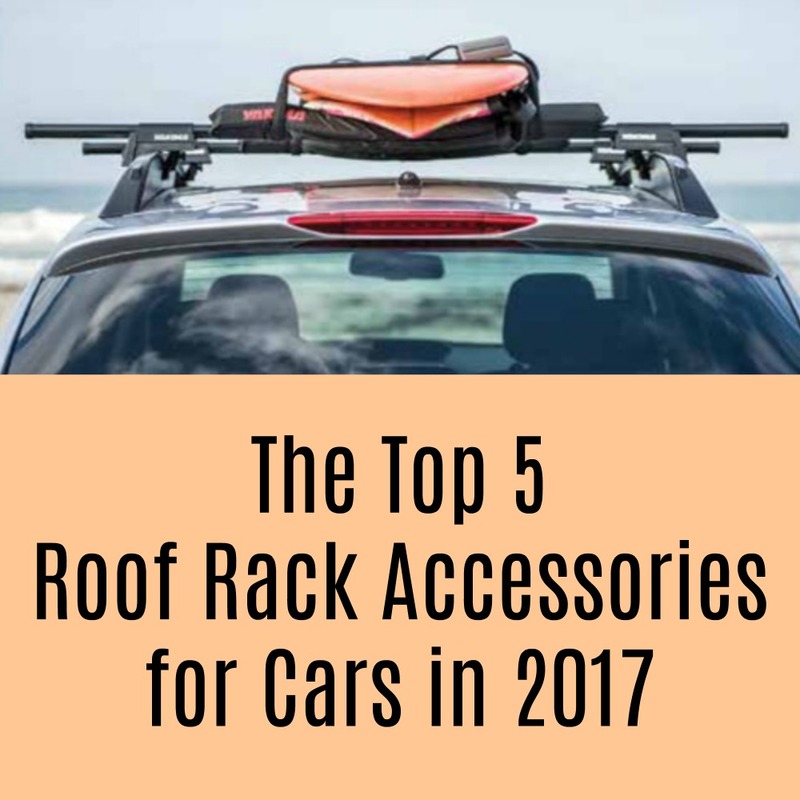 As you can see, there are quite a lot of different accessories that you might want to look forward to when it comes to your roof rack. These are all particularly convenient and handy. However, they do bring a lot of value. We are far from thinking that these are the only advantages and amongst the most important ones. Roof racks are a great way to enhance your storage capacity but taking advantage of additional accessories is even better.